UaSp Nature 2 Spa Cartridge Stick Mineral Sanitizer Hot Tub Purifier Zodiac W20750 by UaSp at Tulips Orchids. Hurry! Limited time offer. Offer valid only while supplies last. Nature 2 Spa Mineral Sanitizer cartridges significantly reduce the need for bromine while providing powerful sanitation for your spa or hot tub. Nature 2 Spa Mineral Sanitizer cartridges significantly reduce the need for bromine while providing powerful sanitation for your spa or hot tub. 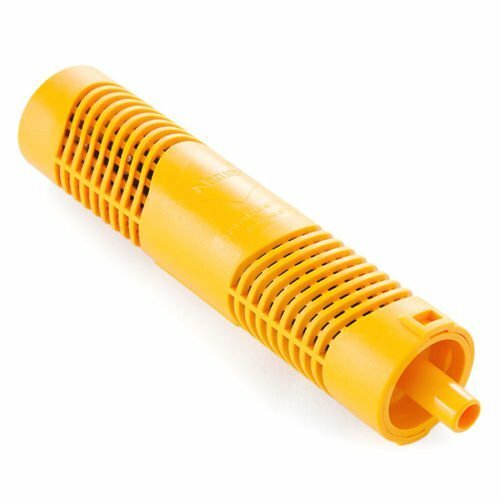 Available for spas up to 500 gallons, these cartridges are placed in your spa filter and work with your existing system to provide you with the ultimate in hassle-free maintenance. These mineral sanitizer cartridges are EPA approved and use patented mineral bed technology to give you a fresh, clean spa without the irritating side effects of traditional chemicals. Cartridges can last an average of four months! If you have any questions about this product by UaSp, contact us by completing and submitting the form below. If you are looking for a specif part number, please include it with your message. Viagrow Galvanized Steel Raised Garden, 47" x 35" x 11.8"